Mechatronics systems use increasingly sophisticated automation equipment. 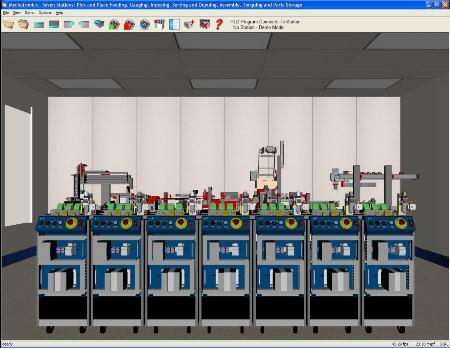 With Simulation software, such as Mechatronics Simulation software, a user can create and test a program before downloading the program to the PLC. This saves considerable time in testing and troubleshooting programs and prevents costly damage to equipment.